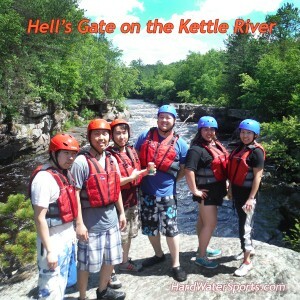 Have you been to Hell’s Gate on the Kettle River ?? Getting to Hell’s Gate is a bit of an adventure, you have the option of hiking, canoeing, or rafting. Located in Banning State Park, Hell’s Gate canyon and rapids have become a destination for adventure seekers. What is Hell’s Gate ? For thousands of years the Kettle River has been carving the out its river bed.